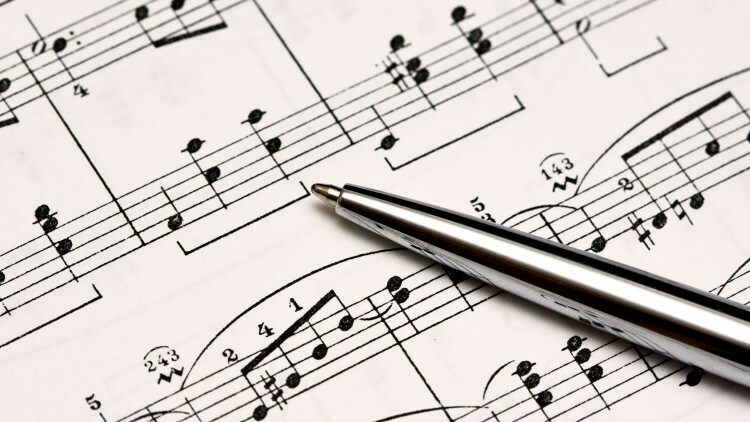 Music theory classes are offered in private tuition. Theory is an important factor that contributes to a full understanding and appreciation of music. This option is offered for the enthusiast who wants to grasp a greater familiarity with the rudiments of music and for those that may want to sit written theoretical exams. Our theory teacher is well qualified with a Masters in Ethnomusicology and years of experience as a Music Lecturer at Trinity College.